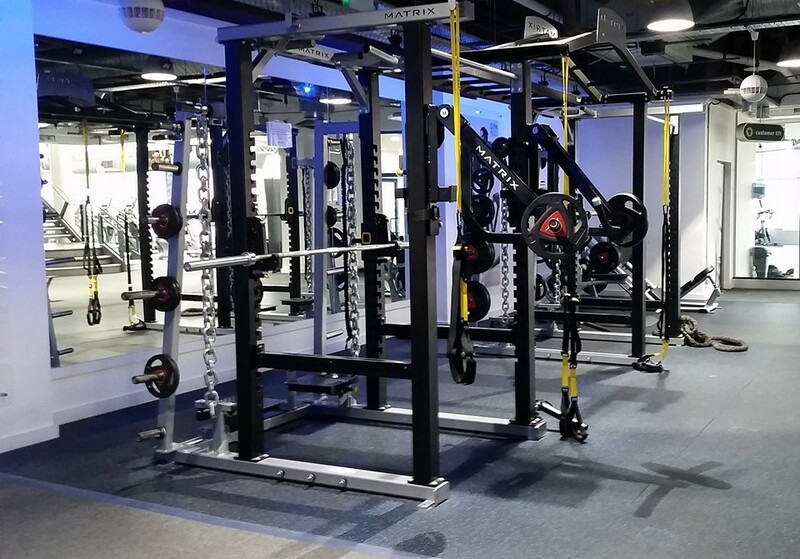 About us Offering something for every individual, we have the latest equipment at your disposal; including a vast array of cardio vascular equipment, over 100 resistance stations and a spacious free weights area with 5 racks of dumb bells, lots of benches and Olympic bars. We also have the fantastic 'Monster Mega Rig' from Matrix, one of only 2 in the UK imported from the USA. Including our purpose-built studios with dedicated instructor-led group fitness classes for all needs and abilities, ranging from Zumba to Yoga, Group cycling to Tabata, we have something for everybody. Spacious changing facilities provide the comfort of individual showers and full-length lockers for your personal belongings. 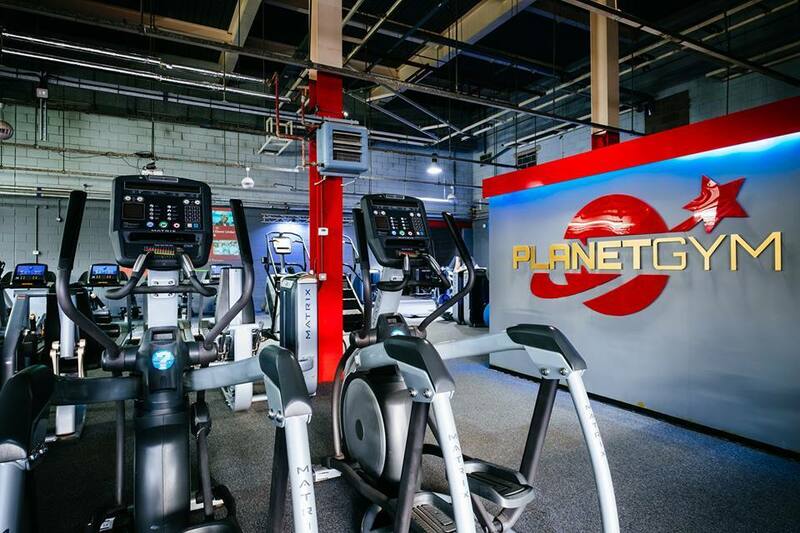 Run by fully qualified, friendly and professional instructors, Planet Gym prides itself on providing knowledgeable training assistance to those that need it; from complete beginner to advanced athletes. With 2 dedicated physiotherapists on site, we can also cater to those requiring rehabilitation and expert physiological advice. 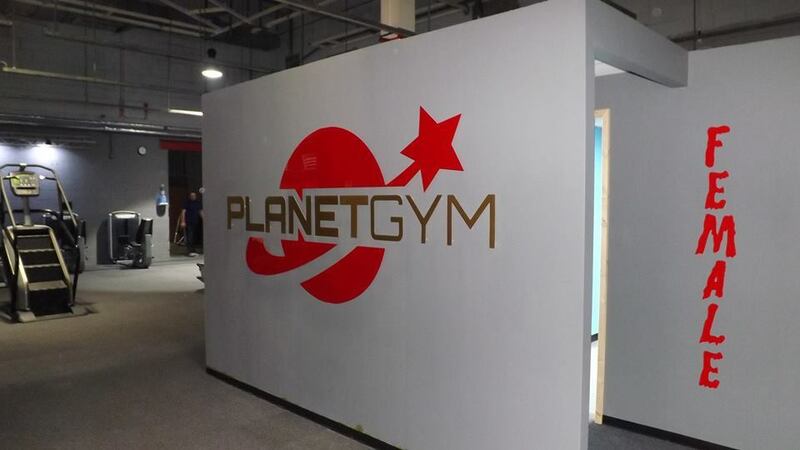 We are open 24 hours a day Want to try Planet Gym before committing? No problem! Testimonials are curated by Planet Gym and are not independently reviewed or verified. 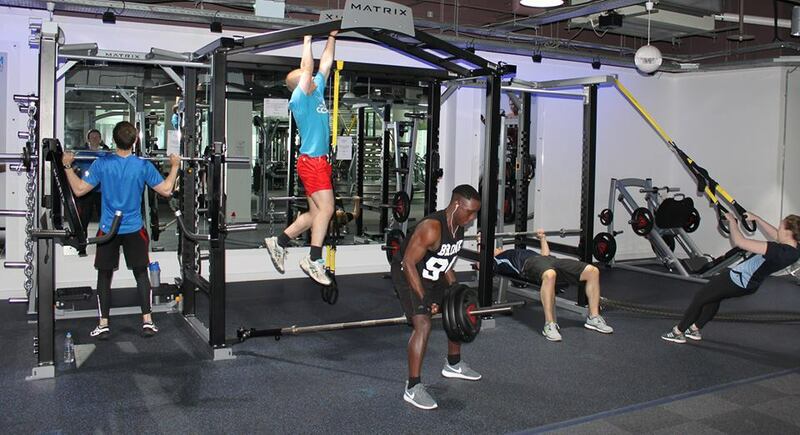 "I joined Planet Gym about 3 - 4 months ago and quite simply I have never looked back. It has a wonderful atmosphere with friendly staff who are always welcoming, friendly and helpful. I frequently train at the gym 4 - 5 times a week and I have never had a bad experience. Another amazing thing is that the gym itself is very tidy and clean. 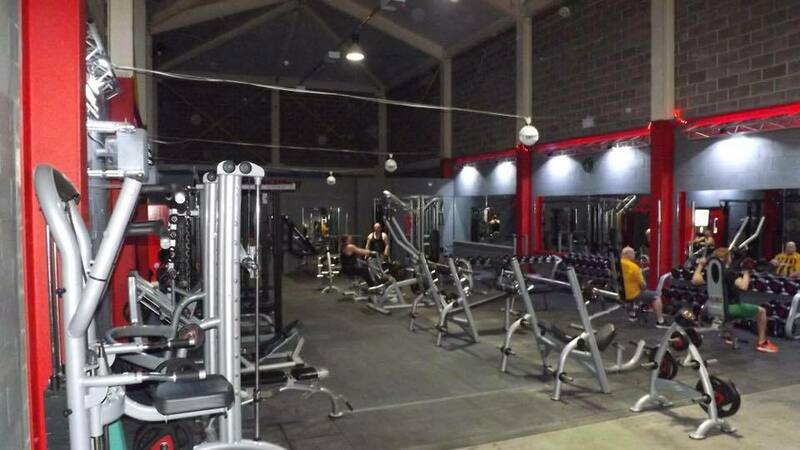 It is a great and pleasant surprise to find such a well organised gym. I like the fact that you have a great Spin, Boxercise, Superpump, Abs and other classes. I love the instructors too, they have such passion and energy for what they do. Special thanks to Chelsey Arnell. Since starting my Personal Training with her several months ago, I am a different person in many ways. My body has changed shape for better, I have lost substantial amount of body fat, increased my muscular strength and endurance considerably. 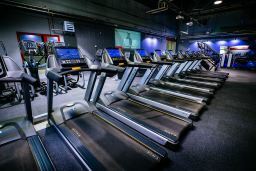 The list of things I can do now, that I could not do before training could go on and on ..."
"Best gym in Hull without a doubt. 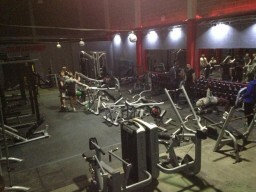 The best and most helpful team of staff in all the gyms I've been too plus they always do there best to help if needed. Music is amazing. Can't fault a single thing. And I've only been twice." "Going from not knowing how to deadlift properly and never squatted more than what I can handle, I can now rack pull at personal best, 90kg and squat 60kg! All from the help and support of the amazing staff and members here. Would recommend this gym to anyone!! Thanks for everything guys"